Guide this little, not-so-bright Penguin, through an ice labyrinth and don’t loose him out of sight. 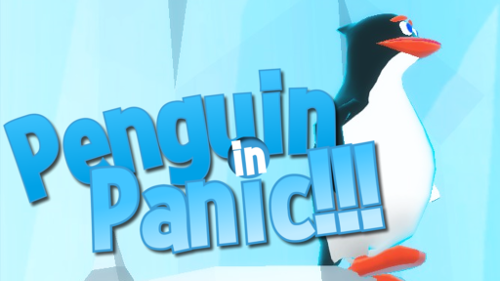 Tap the Penguin to change direction and stay in the game as this endless runner experience gets faster and faster. The funny little creature will do his best, but being a penguin he’s not going to impress you with his speed, so avoid the long runs and keep going down fast. In the world where medicine can do wonders and citizens are kept safe from any danger, where war no longer makes the headlines and clean energy is at surplus, the society got hungry for emotions. 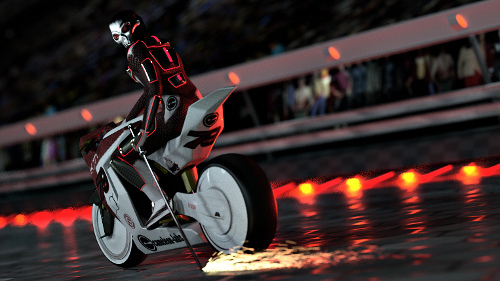 Welcome to the world of future, where motorcycle racing got even more intense. Welcome to the world where hypnotized millions watch like motorized gladiators are taking out each other in ruthless motorcycle races. Take me to the Rascal Rider website. Copyrights (c) 2014 cameleon-labs. All rights Reserved.